She is publisher of '2012 The Awakening' website. Her goal is to help others awaken to their Divine potential. In the last seven years, publishing has been a labor of love dedicated in Service to Humanity. 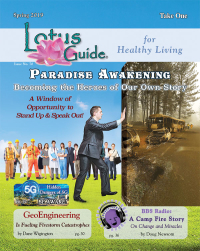 In that time, she’s published nearly 13,500 posts covering over 250 categories, making “2012 The Awakening” website a virtual encyclopedia of information for those on the path of awakening. Annette has been senior admin for Facebook's Galactic History Discussion Page since late 2013. 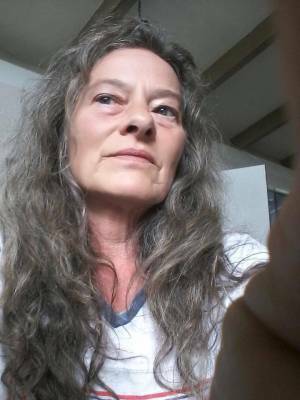 Annette will also be offering ascension guidance on her Patreon page in later 2017 and has recently been featured in Andrew Bartzis' Age of Resolution series on the purpose of weather and hurricanes at this time.